Posted on 2 May, 2018 by Dana Hanson Posted in Sunday Service, The Gospel Primer	. Not many Christians think of themselves as “unbelievers.” We normally use the term to describe people who are “seekers” or not-yet disciples of Jesus. But there are many things about God that we actually do not believe. Often there is a large gap between what we say we believe in our head, and what we truly believe in our heart. This is what is behind all sin. Moving from unbelief to belief about what is true of God is a big part of gospel fluency, discipleship and the way out from sinful thoughts, actions or emotions. Posted on 19 April, 2018 by Dana Hanson Posted in LIFEHouse Church, Sunday Service, The Gospel Primer	. The Story of God answers big questions in our life, very importantly it tells us who we are, whose we are, and what we are here for. And how we tell our own personal story should also help others begin to look to God and his Story for those same answers in their lives. God is the HERO of every story! Posted on 10 April, 2018 by Dana Hanson Posted in Sunday Service, The Gospel Primer	. Week two of our eight-week journey to transformation in community. This week we will consider how our story is be a continuation of God’s story as we follow him. We live in story, and all of us have been shaped by a dominant story. Is the story that most shapes your life and identity THE story of God that is told throughout the Bible? Or is it a story from your culture, dysfunctional background or a stack of lies that makes up the primary narrative of your life? What we believe about God and what he is like will ultimately determine what we believe about ourselves and how life works. Coming This Sunday: What is the Gospel? Posted on 5 April, 2018 by Dana Hanson Posted in Outreach, Sunday Service, The Gospel Primer	. The Gospel Primer: an eight-week guide to transformation in community. This week we are focusing on, What is the Gospel? Working in partnership with God and other’s who trust in him, we can grow in our trust and be an encouragement to others. We can truly share the Gospel. Sunday January 1st New Year’s Worship@ 10 a.m.
Posted on 29 December, 2016 by Dana Hanson Posted in Christmas, Sunday Service	. 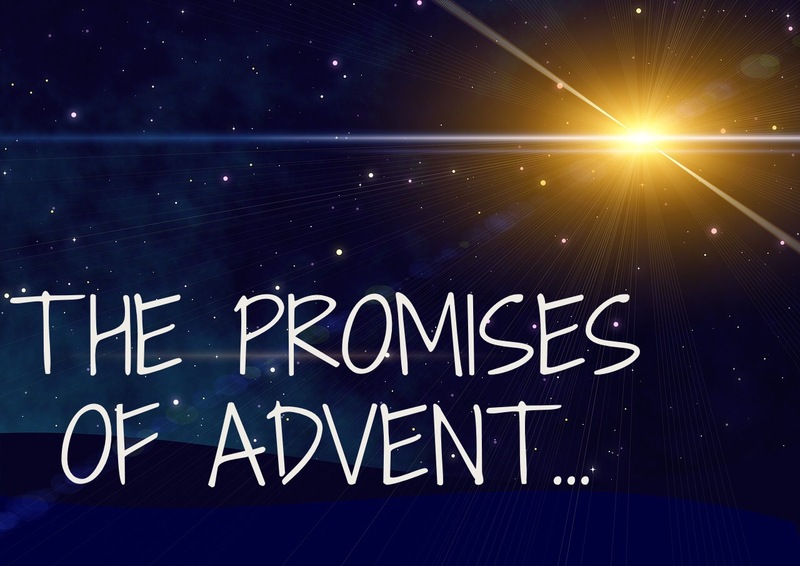 We continue celebrating Christmas and the new year with worship@ 10 a.m. 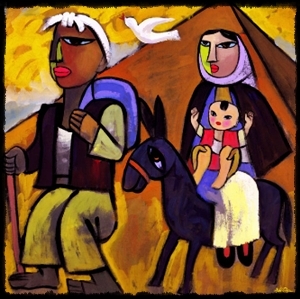 The baby Jesus is born and like your own birth, challenges follow, beginning with an escape to Egypt! 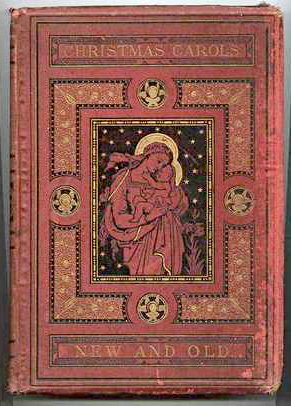 Christmas Carol Sing Sunday@ 10 a.m.
Posted on 13 December, 2016 by Dana Hanson Posted in Christmas, LIFEHouse Church, Special Events, Sunday Service	. For worship this week we will sing six, yes six Christmas carols that the congregation picks out live! There will be 16 carols to choose from, accompanied by Thelma on the organ. The theme for this Fourth Sunday of Advent is Love and we will love to come together for God’s Word, God’s Meal, and lots of singing! Posted on 26 October, 2016 by Dana Hanson Posted in LIFEHouse Church, RARE Leadership, Sunday Service	. This Sunday is the second in a four part series on what it means to be a rare leader. 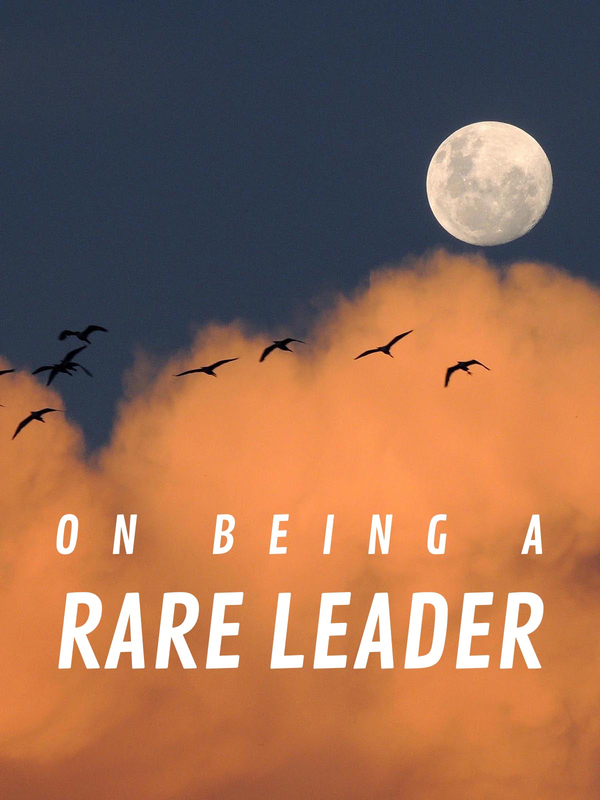 We are combining biblical principles with the latest brain science, based on the book Rare Leadership, by Marcus Warner and Jim Wilder…. Being a healthy and effective leader is way more about our EQ, Emotional Quotient than it is our IQ, Intelligence Quotient. EQ is about the kind of person we are underneath the surface, and how we interact with others. Much of the new research on performance success in leadership says the ratio is 1/3 IQ and 2/3 EQ. 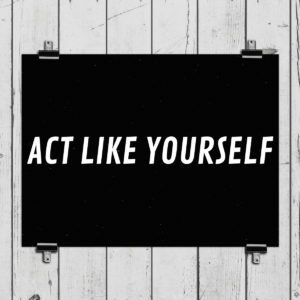 Emotional intelligence or emotional maturity counts for twice as much as IQ and technical skills combined to be successful in leading others, yet this is not commonly known nor commonly seen. How can we change that? There are four uncommon habits that will increase our EQ. 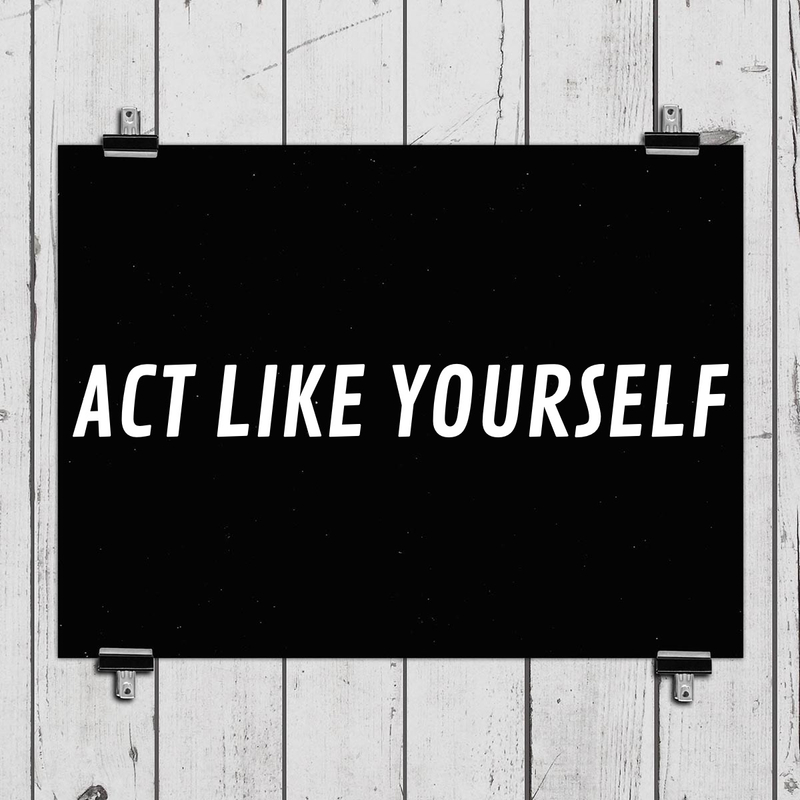 When we develop these habits we increase trust, joy, and engagement with the people we lead. Posted on 16 August, 2016 by Dana Hanson Posted in Sermons, Sunday Service	. That’s what kids do. They imitate their parents for good or not so good. In this case, imitating God is always good! 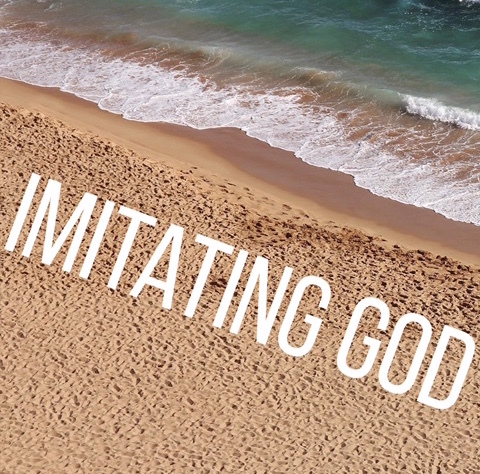 What would it mean for you to imitate God? When you think of all the attributes God possesses, which is most important? See you this weekend and find out! Tags: God's attributes, kindness	.